The Rocky Mountains are covered with bands of gold each autumn. Aspen trees flaunt their gorgeous fall colors. 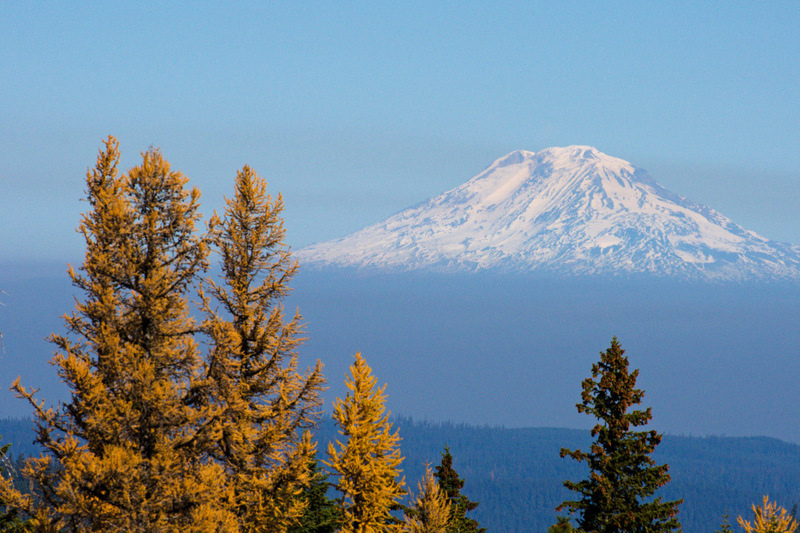 Not to be outdone, the east slopes of the Cascades have their own golden treasure in the fall. 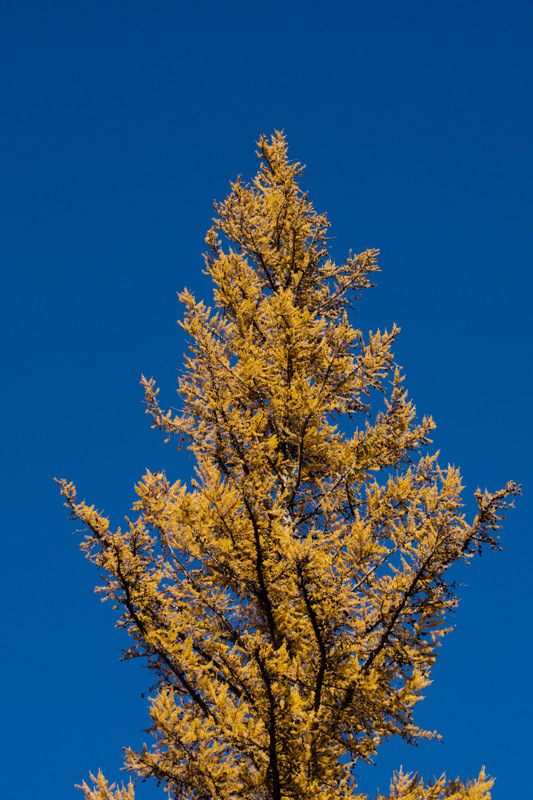 Most of the year Tamarack trees (Western Larch) appear to be like any other tall evergreen. 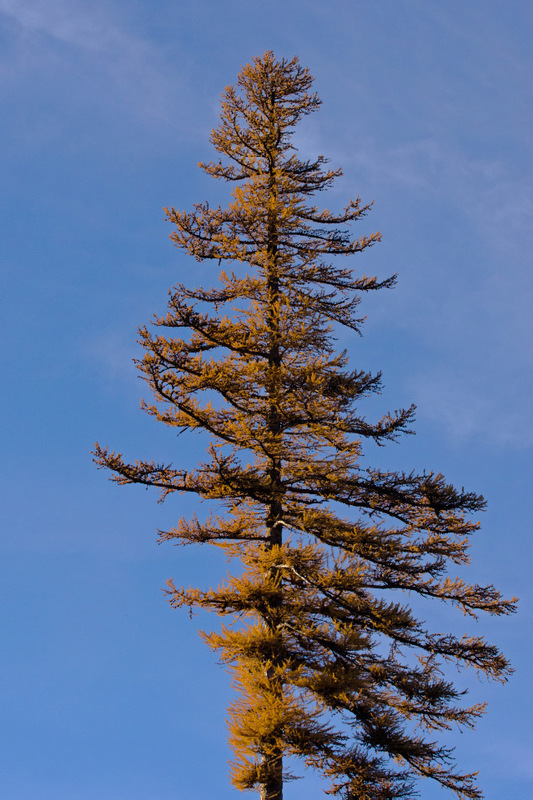 During the autumn, they seemingly do the impossible. 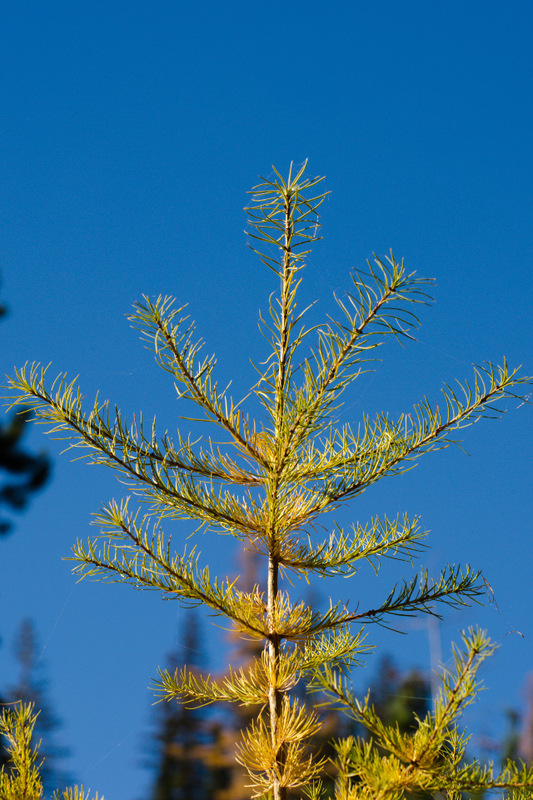 The Tamarack’s “needles” turn golden before dropping off the tree. Sunshine and deep-blue skies bring out the yellow and golds of the needles into brilliant majesty. It’s the season of the hunter’s moon. It’s the season of cold, crisp, see-your-own-breath mornings. It’s the season of the hunt.